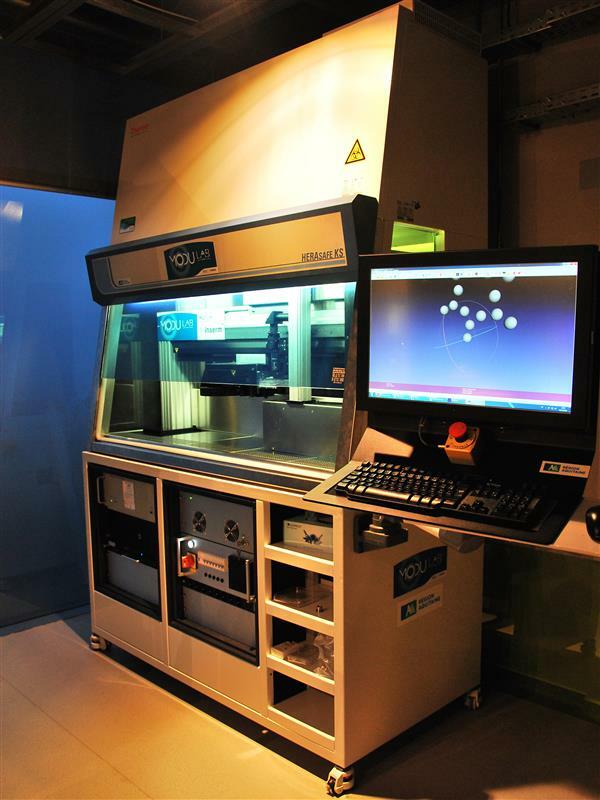 German chemicals company BASF has signed an agreement with French biotech firm Poietis to continue developing services and products in the 3D bioprinting field. The two companies, which have been collaborating for the past two years on cosmetics-related research, will be focusing their bioprinting efforts on the improvement of laser-assisted, bioprinted skin models which could have applications in the cosmetics sector. According to the companies, their goal is to apply their joint 3D bioprinted skin project for the testing and evaluating of cosmetic ingredients and skin care products. The bioprinting technology used to create the artificial skin uses a laser-assisted method which builds up skin cells into different 3D structures. The innovative process has allowed BASF and Poietis to produce “fully printed skin equivalents” in just a couple of weeks, further opening the doors for ethical cosmetics testing as well as new and innovative skin care products.